BLOG > Tablet PC > Surface Pro 4 Car Charger – Now in Stock!! Surface Pro 4 Car Charger - Now in Stock!! 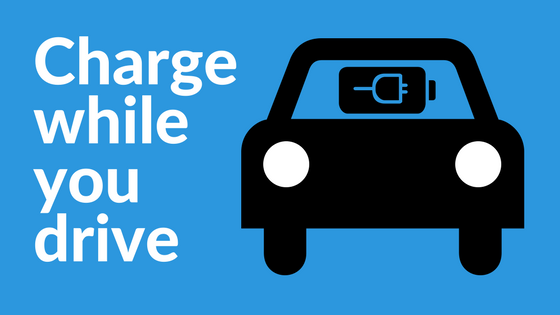 Ever wanted to be able to charge your Surface while you drive? Well, now you can with the Surface Pro Car Charger. Microsoft claims that the Surface Pro 4 battery life is on par with the Surface Pro 3 at nine-hours of mixed-usage. This proves true when surfing the net, checking emails and social feeds, and streaming videos on the Intel Core i5, 256GB, 8GB RAM device. But when you travel on the road for work and you’re using more power hungry apps, it sure comes in handy to be able to power up your Surface on your commute. Head to our online store to grab a Surface Pro Car Charger today.